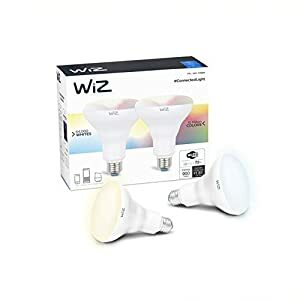 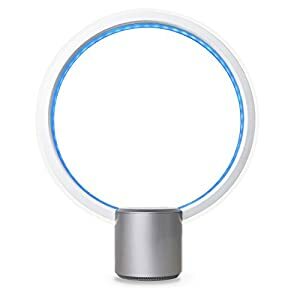 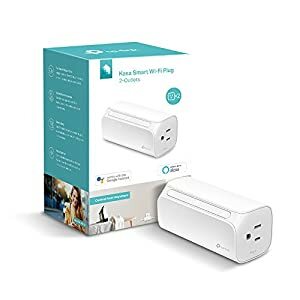 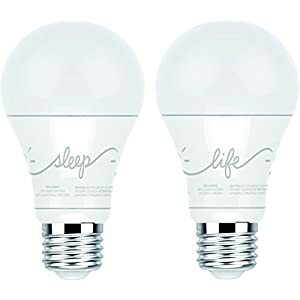 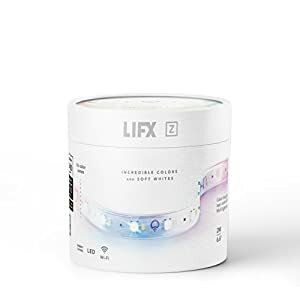 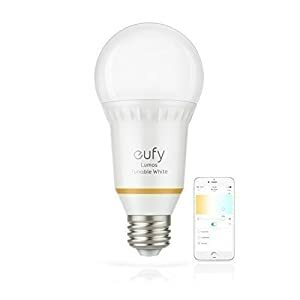 Pack of 2 WiZ Colors WiFi connected smart LED BR30 bulbs. 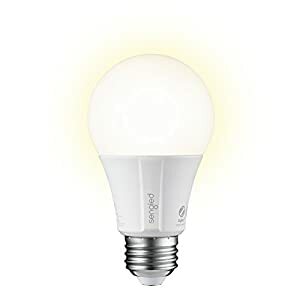 Dimmable, 64,000 shades of white, 16 million colors. 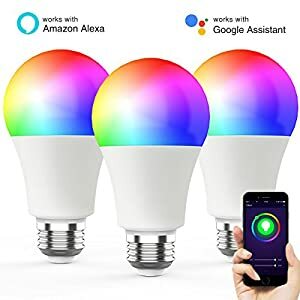 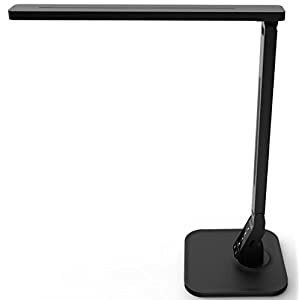 Compatible with Alexa and Google Home.